Bletchley Station Road, Bletchley. 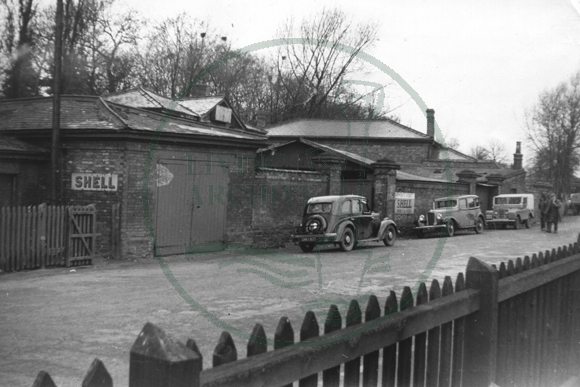 On the right a drayman can be seen leading his horse from the nearby stables to the goods shed. Date unknown.